figures from the 1960s reminded me of Philip Guston. Did they know each other? 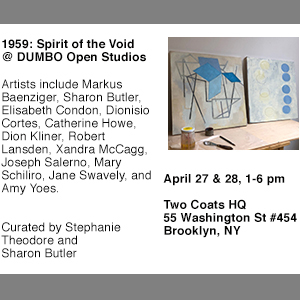 The show is up through January 23, 2013. 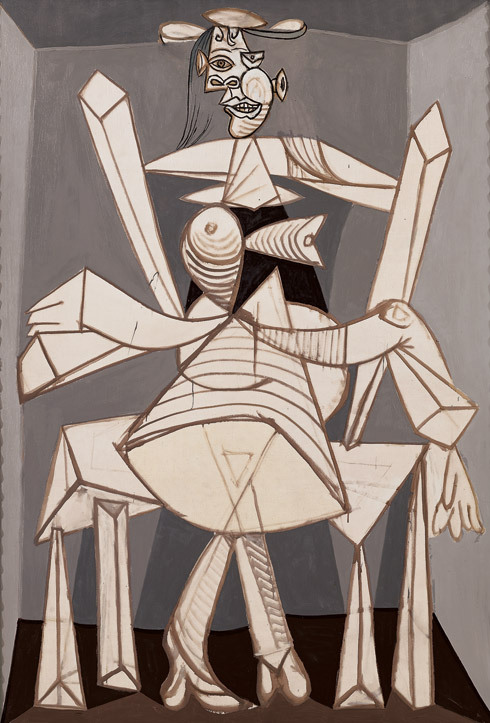 Pictured above: Pablo Picasso, Seated Woman in an Armchair (Dora) (Femme assise dans un fauteuil [Dora]), Grands-Augustins, Paris, May 31, 1938.
whose radiating lines yield new sights and insights at every juncture. stages, following their own narrative. 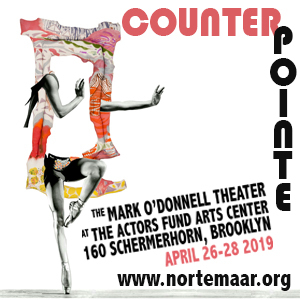 I can’t wait to see the show this week. 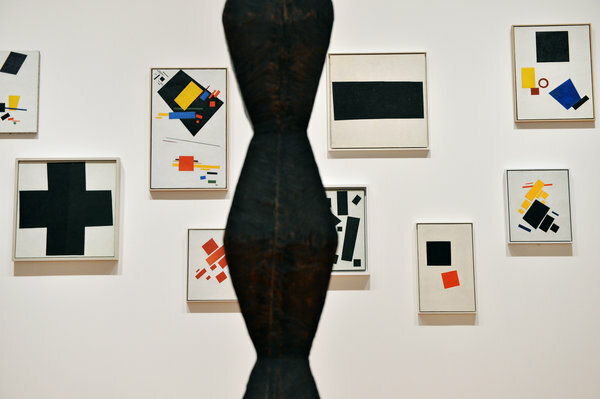 “Endless Column,” by Constantin Brancusi, and a wall of Kazimir Malevich paintings. Credit: Philip Greenberg for the NYTimes. it never ends and becomes instead a perpetual experience of the present…. Read more. around them and express what they see. 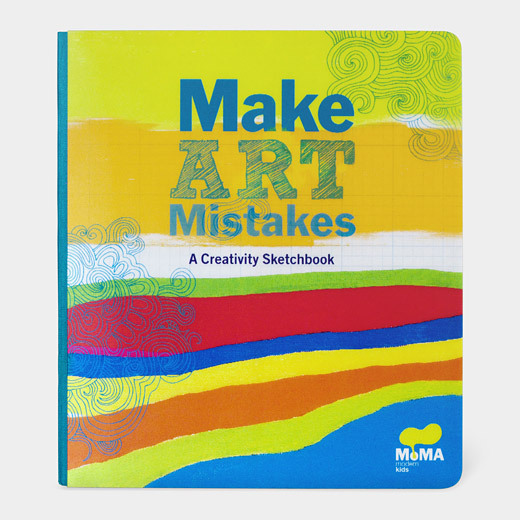 Inspiring and colorful, Make Art Mistakes creativity sketchbook will bring out the artist in anyone. And: Stay tuned for the 2012 Best-of post.